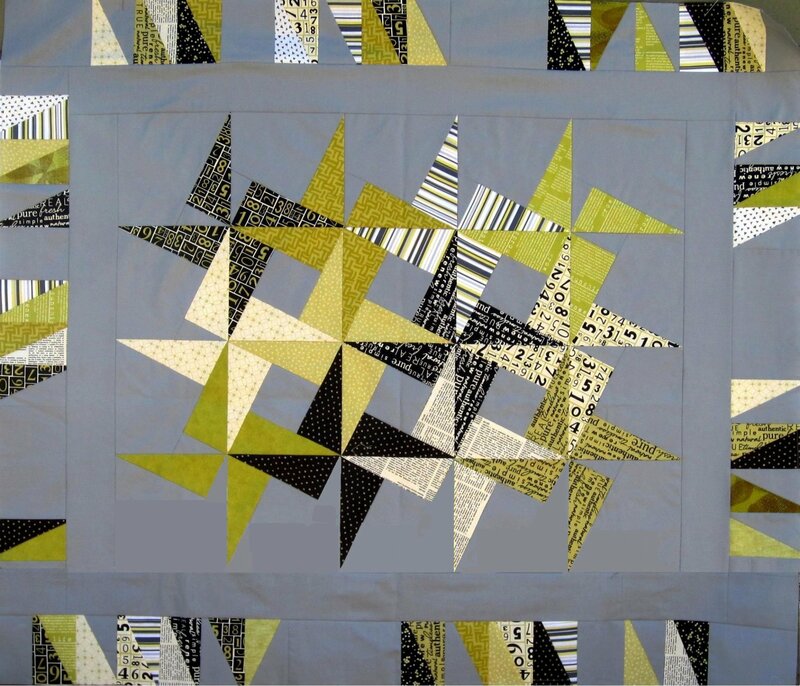 This quilt design by Peggy Mcintire comes with three different options. A 30 block, 20 block, and 16 block. Smarter than the average quilt don't you think?